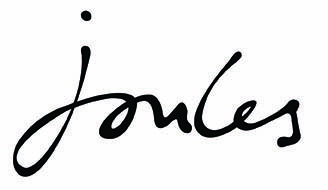 A classic polo shirt from Joules. The Joules Ladies Pippa Polo Shirt Blue Pink Stripe is a classic fit Polo Shirt and a staple item for the Spring Summer season! Pair the Joules Pippa Polo Shirt with jeans for a casual look, or even with breeches to wear when riding. Crafted from super soft fabric, the Pippa Polo Shirt is a go-to essential.